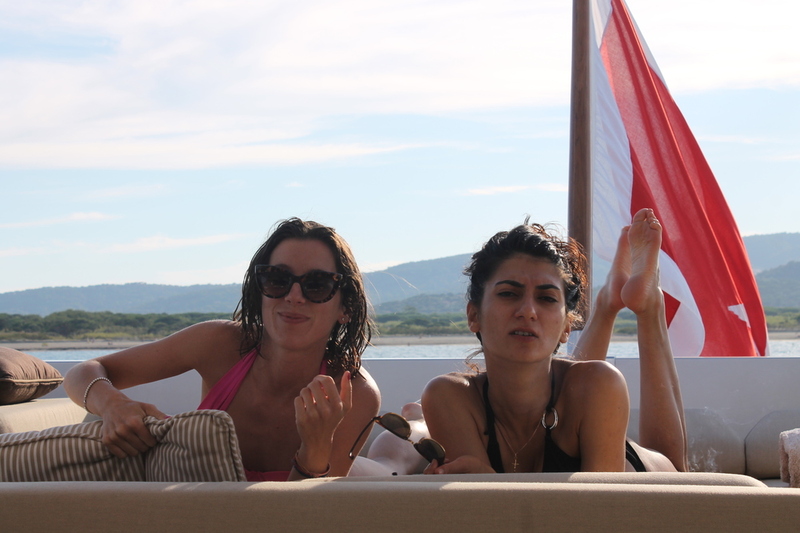 I am quite a talkative person but I think this time pictures (and probably #ImOnABoat) speak louder than words. 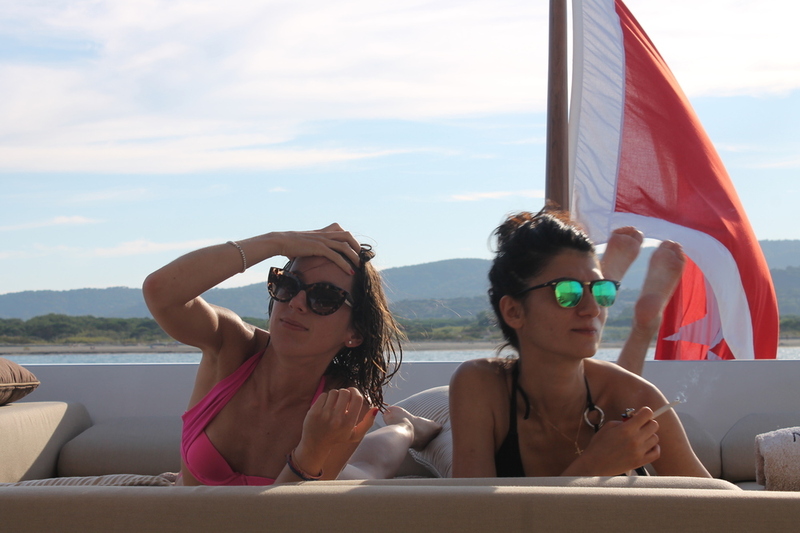 As I mentioned in my previous post, I had the opportunity to visit la Cote d'Azur for the first time, and I could not have done it in a better way: by spending the weekend on a yacht! If you ever have the opportunity to do it, do not miss the chance! It is definitely one of the most amazing ways to visit the French Riviera (and any sea side, really). Waking up in the middle of nowhere surrounded by clear blue water, jumping into it and enjoying the sun all day long. What else is there?